While people often choose “diet” or “light” products to lose weight, research studies suggest that artificial sweeteners may contribute to weight gain. 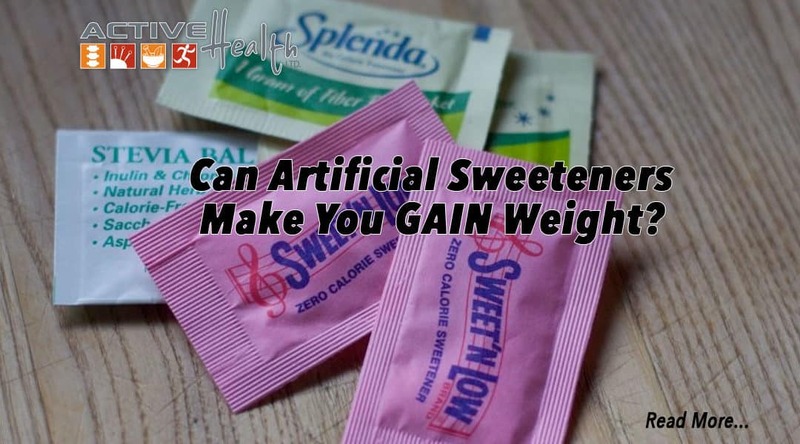 These sweeteners include Sucralose (Splenda), aspartame (Equal) and saccharin (Sweet n Low). First, the sweet taste may actually increase your appetite, making your diet even more difficult. It may also increase your body’s natural tendency to maintain a source of fuel for energy. Ultimately you may find that this increases sugar cravings and feelings of hunger. Why? It’s the result of “faking out” your body. 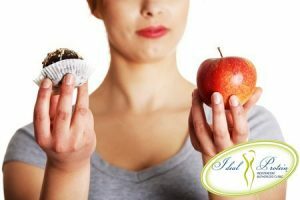 When you eat something artificially sweet, your body simply believes that you are giving it a source of fuel in the form of calories. It gets prepared to accept those calories and use them. If your body does not get the calories it is expecting, it will trigger a desire to eat more in order to get what it desires. What should I do instead? As always, moderation is one of the key tenets in weight loss. Balance is also a significant term when it comes to healthy eating. When you balance your proteins with carbohydrates and fats, and when you begin to eliminate “empty” calories in your diet, you will find that your hunger and craving for sugar and fat will go away. This makes dieting far less painful and much easier to adapt to eating healthy as a lifestyle, not a temporary solution. How do I find this balance? To get started, a nutrition-focused physician can introduce you to a balanced product like Ideal Protein to make it easy to get you through the initial phase of weight loss. No measuring, no counting calories, just a simple plan to help you focus on transforming your lifestyle. Active Health a healthy lifestyle, nutrition-focused practice with remarkable success stories based on our whole mind/body approach. To get started, call us today (847) 739-3120 to get your first, FREE initial consultation.